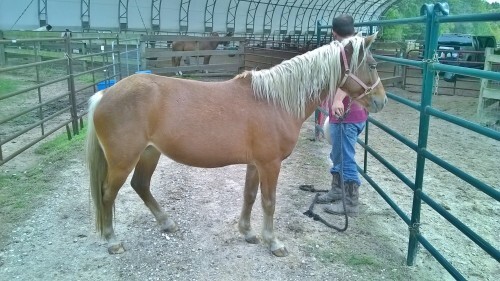 Kacie is a lovely little Palomino pony with a star on her forehead. 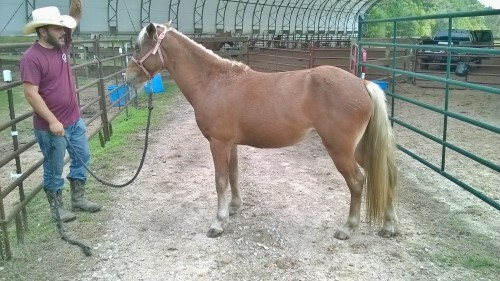 She is a little skittish around people. 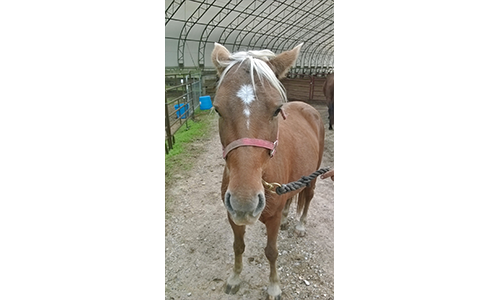 Kacie is currently being evaluated by our training staff at Habitat for Horses. Please give us a call to learn more!